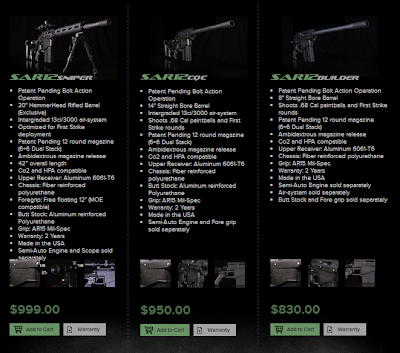 Pricing for the Carmatech SAR12 platform has been announced. The entry model is priced at $830 with the full shebang ringing in at $999. Semiautomatic pricing has yet to be released and additional magazines cost $39 each. What are your thoughts on the pricing?